B-26 Marauder on display at the US Air Force Museum, Dayton, Ohio, USA. (Photo courtesy USAF Museum.) 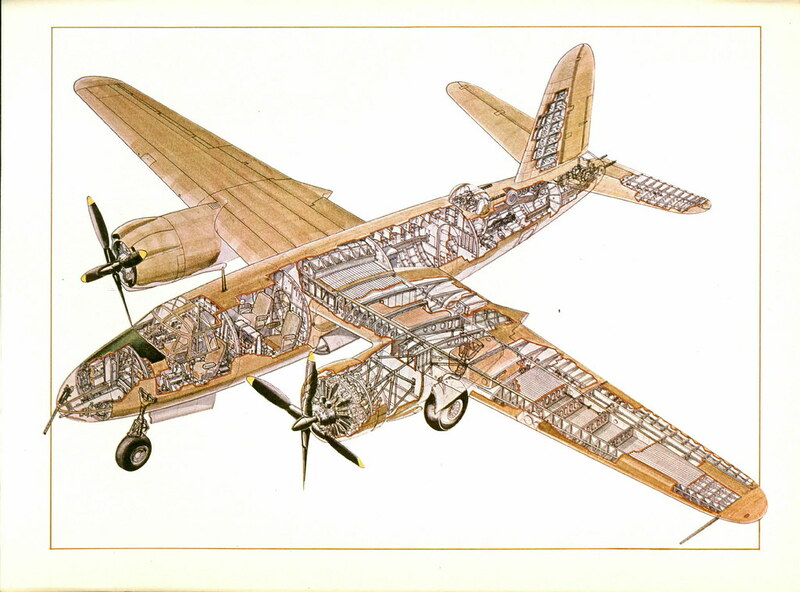 History: Responding to the US Army Air Corps’ need for a high speed medium bomber, the Martin Company submitted an unusual design; a cantilever shoulder wing monoplane carrying five (later seven) crewmen. 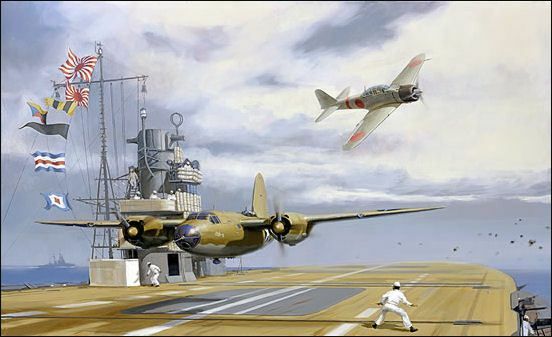 Like the B-25 in the Pacific, the B-26 evolved into a flying gun platform, eventually carrying as many as twelve fifty-caliber machine guns and its young pilots began strafing targets as if they were flying fighters. 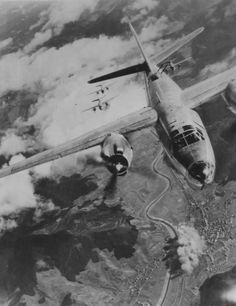 Although it dropped far more than its share of bombs, the sight of a pair of Marauders at treetop level chewing up trains and convoys became commonplace. 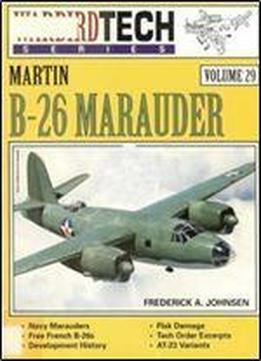 In 1939, the Martin B-26 Marauder was built in parallel with North American B-25 Mitchell, however while the B-25 was a docile handling airplane, the B-26 was nothing of the kind. The Flying Prostitute was one of many pseudonyms given the B-26 Martin Marauder bomber in WWII by those who flew them. This plane cremated so many crewmen that newscasters were afraid to write or talk about it for fear this might cause a morale problem with our men who were told to fly them.